After receiving a walkover into the quarterfinals, Federer took on Jarkko Nieminen of Finland in the 39th ABN AMRO World Tennis Tournament quarterfinals. It was the 13th meeting between the two players but it would not be an unlucky one for the Swiss maestro. The match was closely contested, staying on serve until 5 all in the first set, where Federer broke and then easily served out, halfway to victory. The second set was a much closer display, as Nieminen continued to hold, putting pressure on the Swiss. 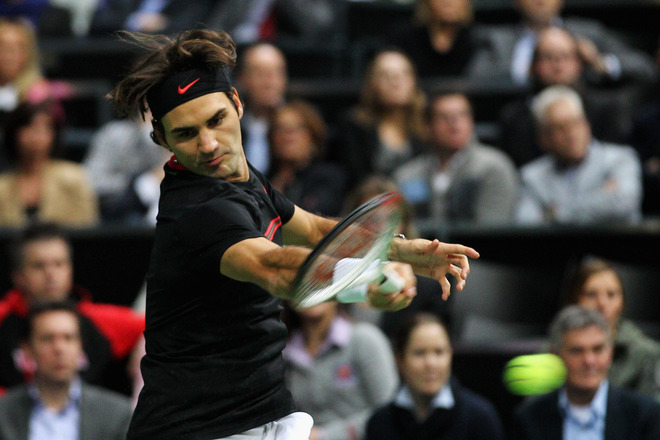 However it was Federer, who served at 86% and fired 8 aces, taking the match into a second set tiebreak. There, he stormed out to a 6-1 lead, and in two points, clinched a place in the semifinals when Nieminen hit a forehand into the net. 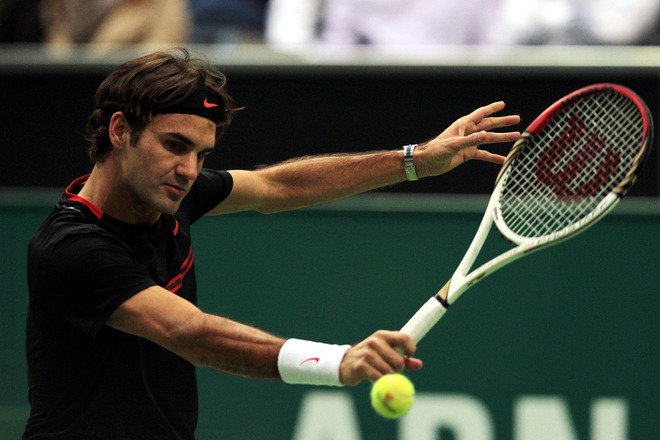 After a 7-5 7-6 (2) win, Federer will face Nikolay Davydenko in the semifinals. Full match, in two parts. Federer is playing the 39th ABN AMRO World Tennis Tournament in Rotterdam for the first time since 2005, when he won the title. Watch full coverage this week on FF07tv.